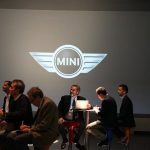 From 13th to 15th October 2014, MuSA hosts the national premiere presentation of the new BMW 5 Series MINI 5 doors. 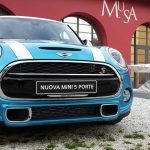 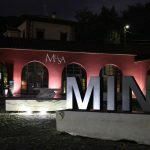 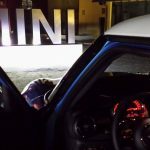 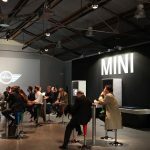 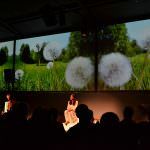 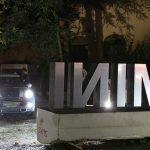 The three days of programming, curated by an important automotive press agency, Technology and Services, based in Milan, led to a group of about 60 journalists from specialized newspapers in Pietrasanta. 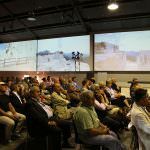 To provide a technical and detailed presentation of the components of the car, the organization and rapporteurs have made use of the large screens provided to MuSA.